Camping! Ah, what a great way to spend some quality time in the great outdoors. The campfires, the fun you have around it, the foods that you would never think of eating while in the city, sleeping under the open sky, the slight fear of running into a wild beast – oh, it’s all so much fun and exciting, and a bit scary. Summer season going on, and the great outdoor is calling you. Now is the right time for you to set out for an exciting camping trip. That said, sometimes things can get a bit tricky and messy when you’re left at the mercy of the great Mother Nature itself. As much as camping can be a wonderfully amazing experience, there are still many factors you can consider to take the camping fun to the next level and make it all easy and comfortable for you with simple everyday products you can make use of. You can use the following camping hacks, tricks and tips to make an enjoyable trip more entertaining. 1. Use a water bottle to hold all your eggs. A water bottle can be great for storing all your eggs. Just crack open all eggs and pour in the bottle. This way, you won’t have to worry about carrying eggs in their shells and the risk of breaking them, and you won’t need an extra whisk or bowl. Just shake the bottle and you’re done. 2. Use Johnson’s baby creamy oil to repel mosquito. This may seem a bit surprising to many of you but this baby product can be a great mosquito repellent while you camping. 3. Make a spoon out of a bottle. Soft drink bottles can come really handy for making spoons. You just need to have some good cutting skills and you can easily cut yourself a spoon out of a bottle. It’s that simple and easy! 4. Carry small essentials in a small tin to use whenever needed. 5. 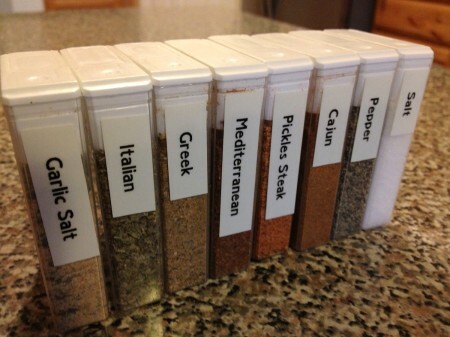 Use Tic-Tac boxes for storing spices and other ingredients. 6. Make tent floors more soft and comfortable by using foam floor tiles. 7. 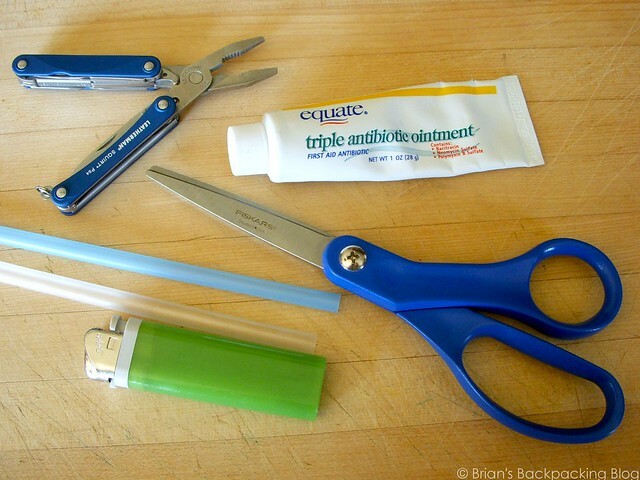 Cut a straw into pieces and fill them up with toothpaste or any mouth ointment. 8. 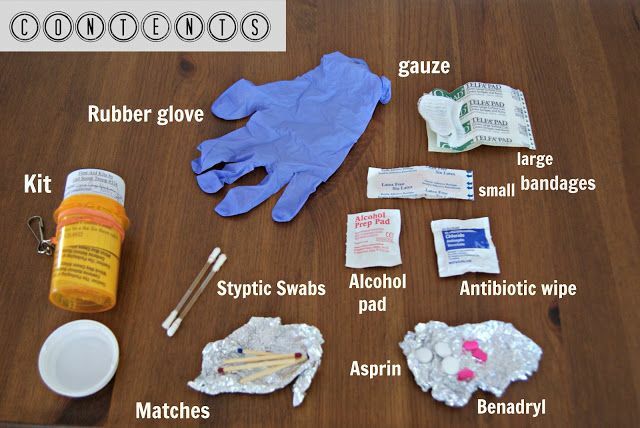 Take a small plastic contain to store all your basic medication and use it as a first aid kit. 9. Foil is a great product to cook virtually anything over an open flame. 10. 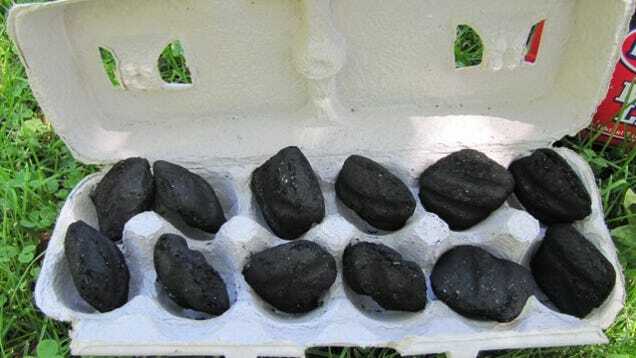 Use egg cartons to store charcoal.